This pack of 4 Lovestruck Classic Swaddles from Aden & Anais make for an adorable and practical new baby gift. 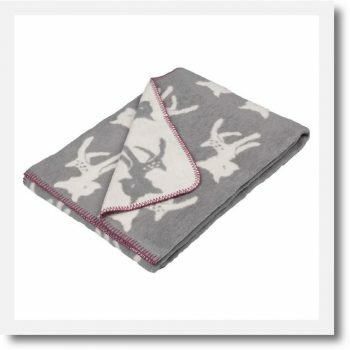 For little ones who deserve only the very best! 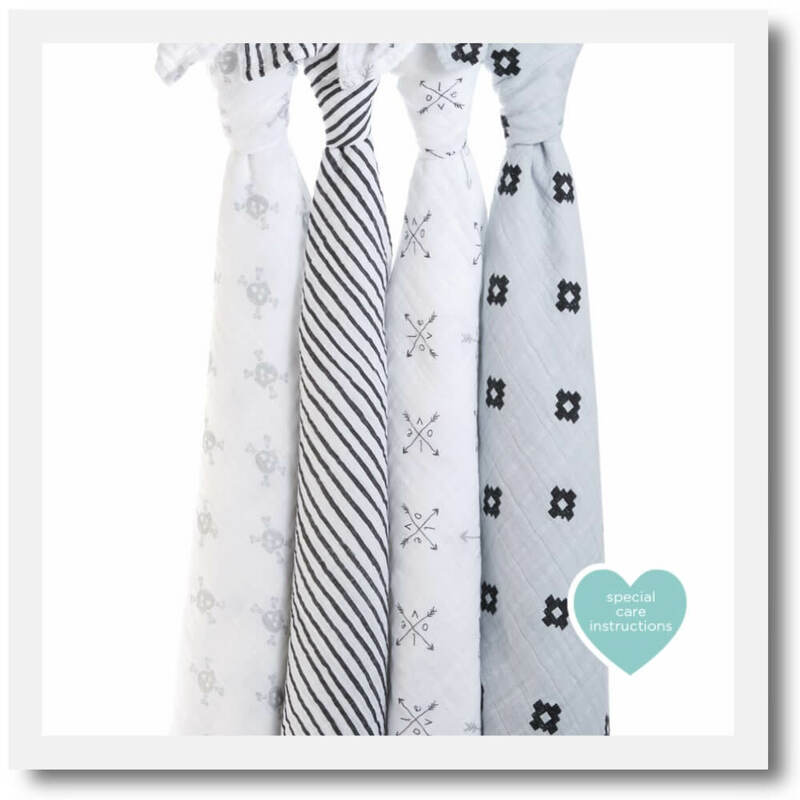 Each 120cm x 120cm baby swaddle is made from sumptuously soft, breathable muslin which is incredibly gentle on the skin and ever so versatile. 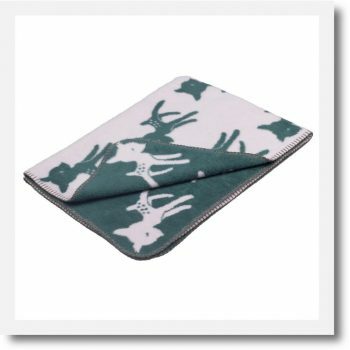 You can use them as pram covers, nursing covers, burp cloths or, of course, to wrap up the little bundle of joy in a swathe of comforting softness. The breathable fabric ensures baby doesn’t get too hot, and Mums and Dads will also love the fabric’s convenient machine-washable nature. 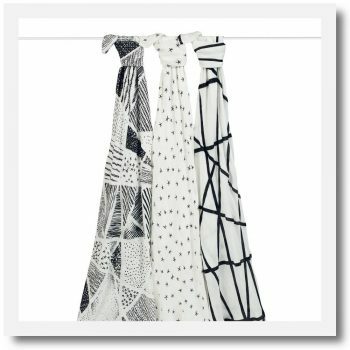 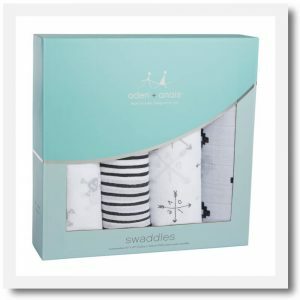 If you’re looking for a new baby gift, a pack of swaddles is just the ticket; parents can never have too many of these essentials, and the chic white, black and grey Lovestruck designs make them a super cool gift for both little boys and girls.